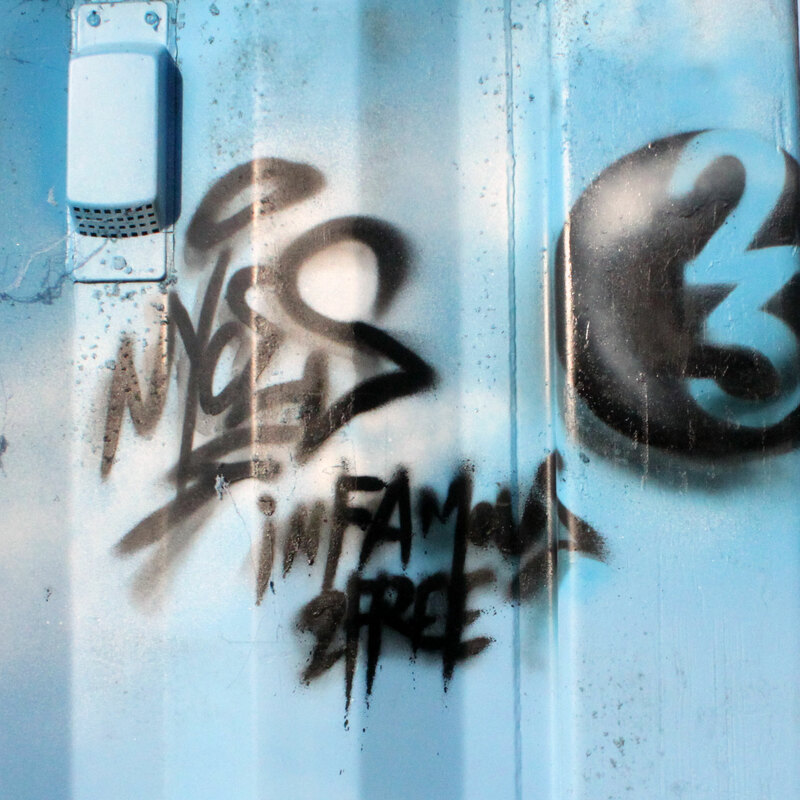 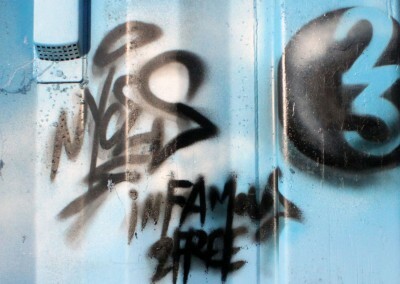 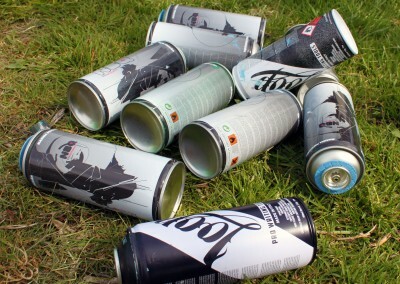 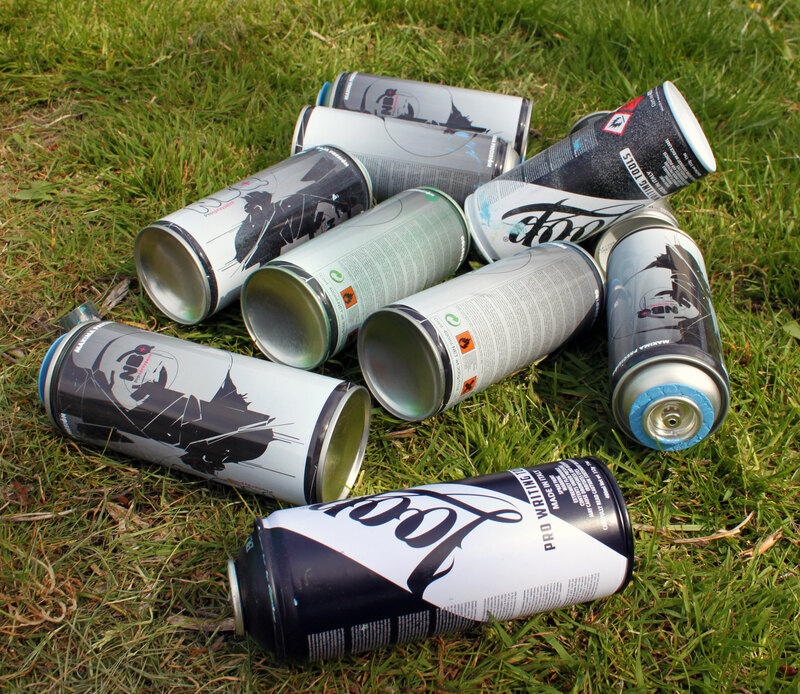 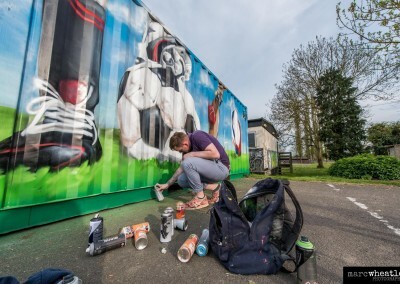 On Saturday 7th May a local graffiti artist created an original piece of art in Yaxley. 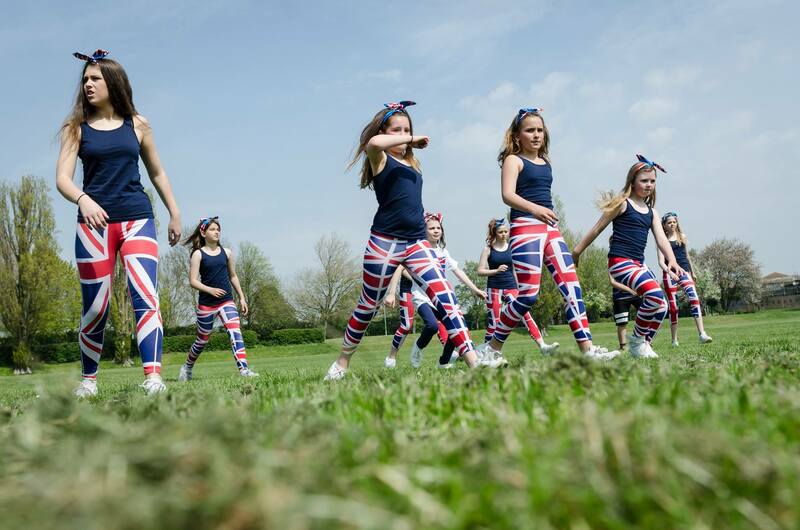 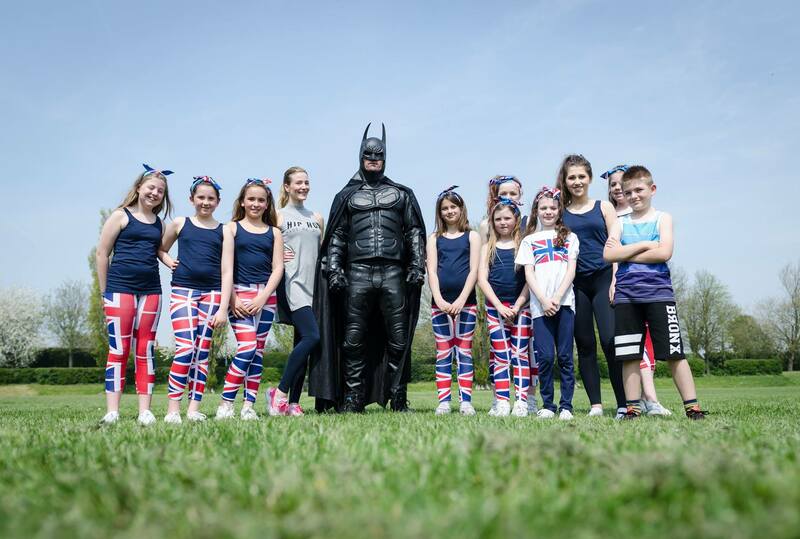 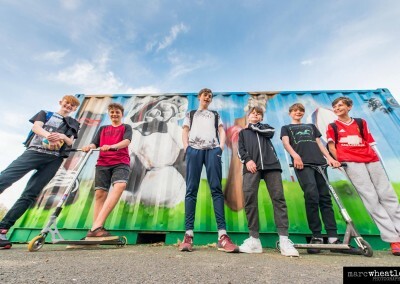 The Fenland Trust working in partnership with Yaxley Parish Council and Cambridgshire County Council were excited to welcome NYCES to the village and learn more about the exciting “The23″ project. 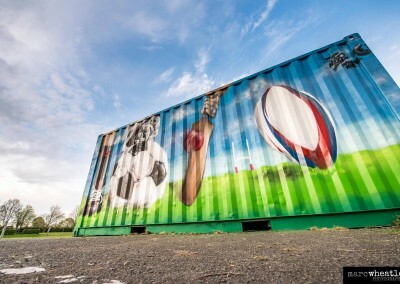 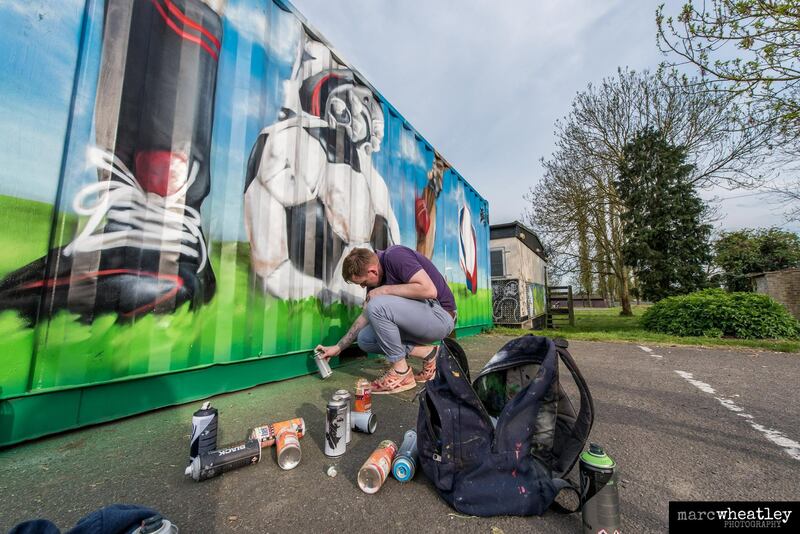 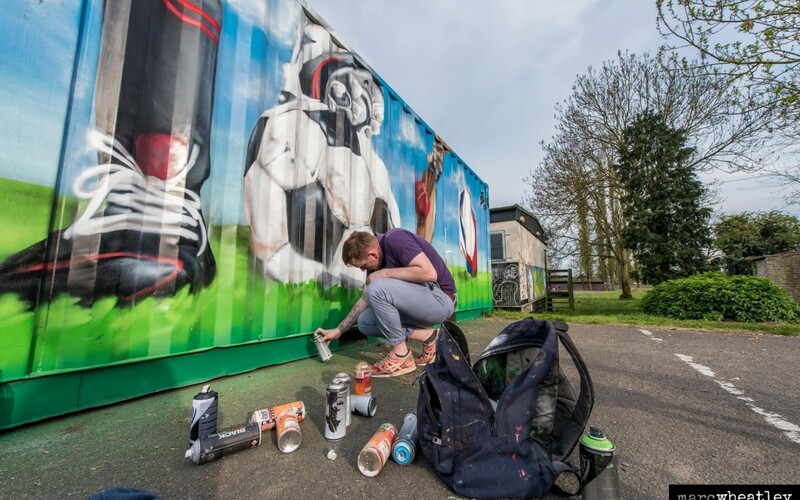 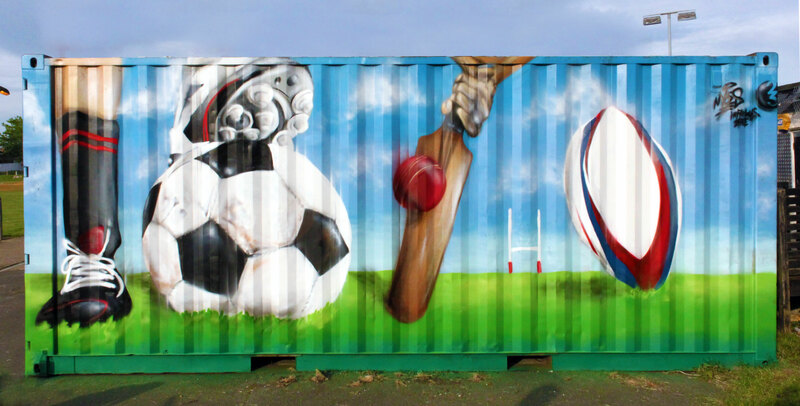 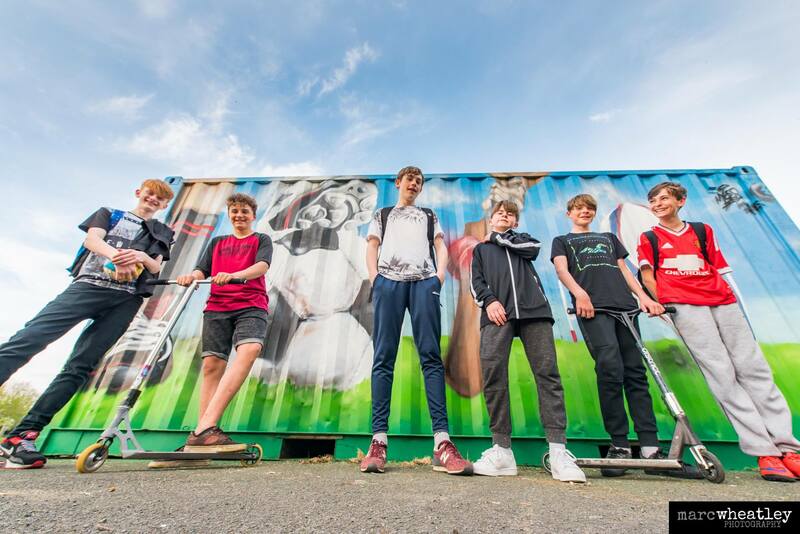 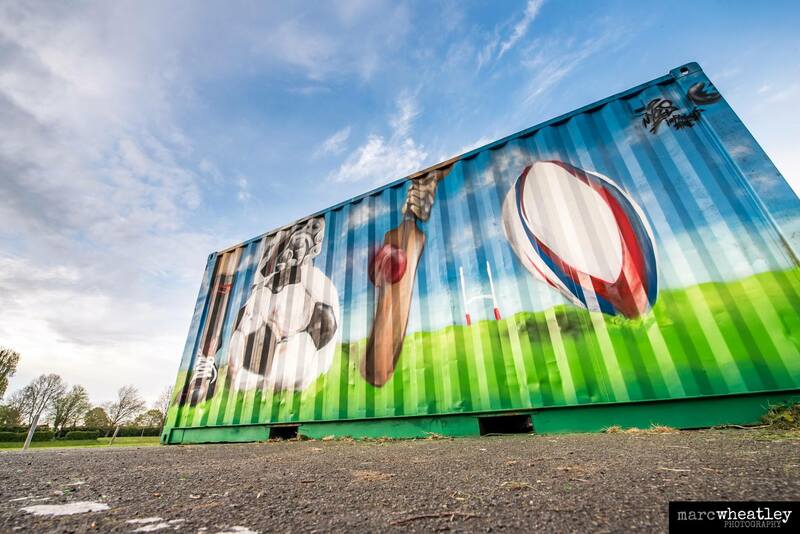 Local young people attended and joined in with street dance and sports whilst an ugly container was transformed into a vibrant work of art. 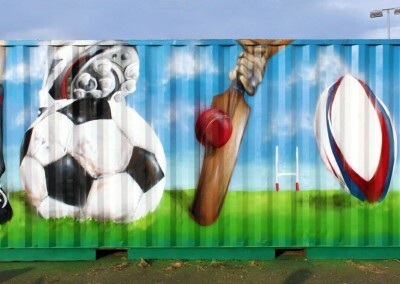 Photos Courtesy of Marc Wheatley Photography and Howsafe Ltd.